If your bus to Hastings was a no-show this morning, there’s a good reason. A woman went into labour at around 9:30 am while travelling on the number 14. TransLink spokesman Chris Bryan says it was a close call. Emergency services were called and whisked the woman to hospital before the baby was born. 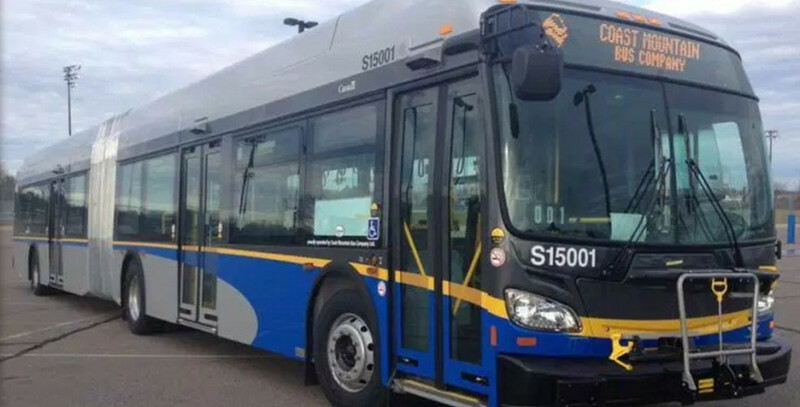 “We’ve had a wedding on a bus and a wedding on a SkyTrain but we haven’t had a baby on a bus recently, but we came pretty close today,” says Bryan. Bryan says the incident caused a 20-minute delay in total. No word yet on whether it was a boy or a girl.